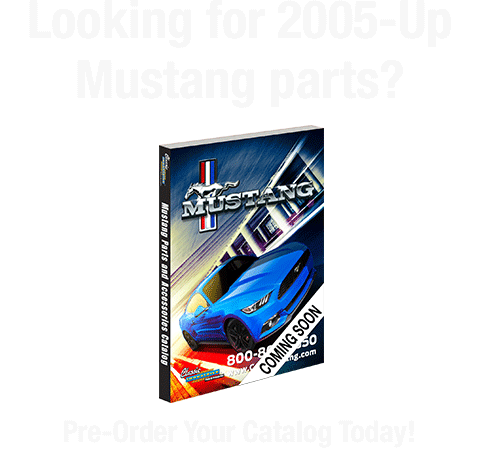 Enroll today and be one of the first to discover the latest selection of Mustang restoration parts and accessories! Stay informed about our Mustang lines that are coming soon! Enroll today!